Hello Friday! I am so glad you are here!!! This was one busy week, and I am so glad the weekend has arrived. I feel like Monday to Thursday this week was like running a marathon. Throw in a few refuels at Chick-fil-a, a husband with a workout injury, and having spend our days/nights chasing three children at the soccer field it's almost the same, right??? He said "Mommy, I drew a heart for you. I love you. ", and then took off. It is totally my top favorite of this week, and I might keep this little heart drawing forever! 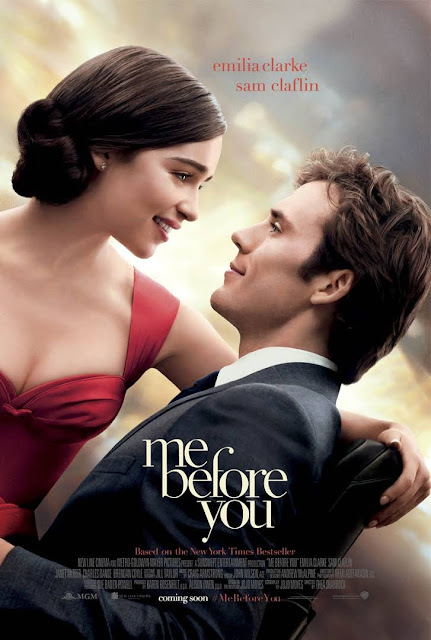 I fell in love with Jojo Moyes last year when I read Me Before You. It was such a great book and I am so excited to learn that it is becoming a movie this year! I can not wait to grab by girlfriends (and a box of tissues), and go see it! In addition to the book club book last month, I was able to sneak in a few other books. A few of them I absolutely loved. Normally I don't have as much free time to read as I would like, but now that I am up at all hours of the night I am getting a ton of reading time in. I just load them onto my Kindle app and read/nurse away. 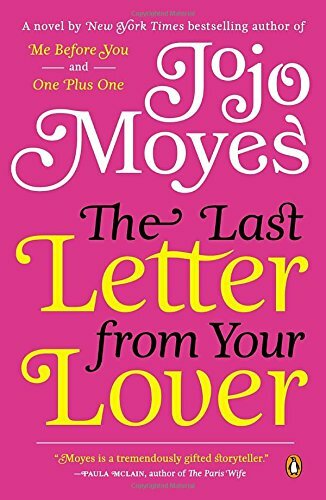 I didn't hesitate to grab another one of Moyes' books. I read The Last Letter From Your Lover, and it was SO good! I finished in just a few days. 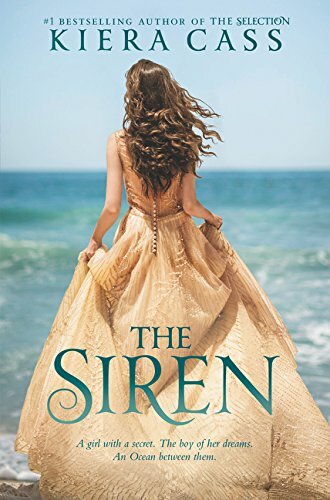 Another one of my favorites was The Siren by Kiera Cass. Not being one to shy away from a little Teen Lit every now and then, I loved reading her Selection series last year. This book was a little different, but it was an easy read, and can totally picture my girls loving reading it as they get older. 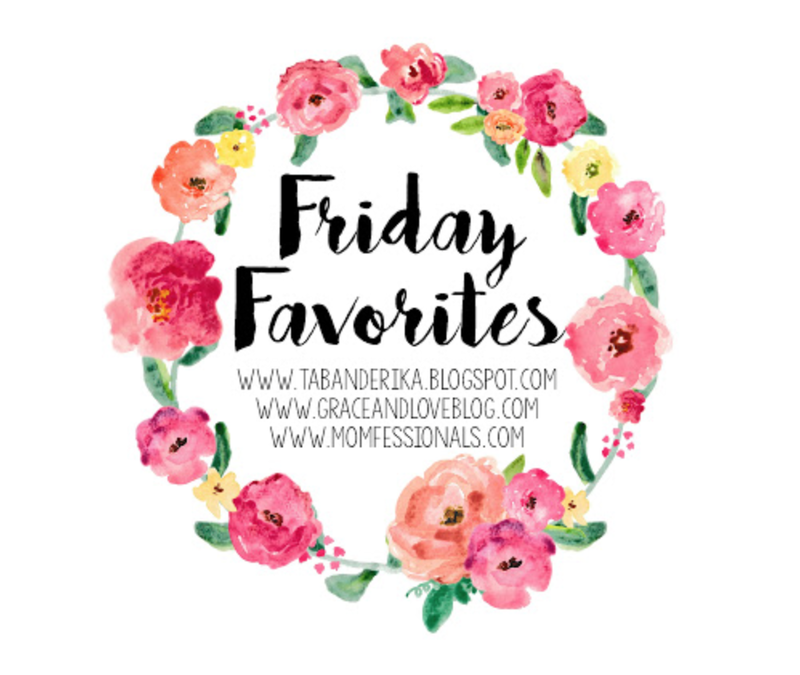 These Clif Bars definitely make my favorites list! These have been my go-to snack since Baby Cute was born. Oh my, one word - YUM! I forgot how hungry you get nursing and these have been a life saver while I am on the go, and need something quick to eat. I just throw them in my diaper bag and go! And coconut and brownie will always win in my book. Always. I had already received some beautiful flowers, so I thought that was my gift. I was pleasantly shocked when this showed up on my doorstep. Instantly, I have fallen in love! Carrie Beth's review was spot on, and I couldn't agree more with how nice it is to not have to vacuum dog hair 2-3 times a day! It just does it's business and I don't have to think twice about it. For the first few days the kids (and maybe Mr. Cute) were mesmerized at how it cleaned. I am just mesmerized by my ability to now multi task (even more). The weather! I am so excited for the upcoming forecast - check out those temps! You are most welcome. Kick your feet back and stay awhile. Just a few pairs I have my eye on for when the temps turn for good! This warm weather loving Southerner can not wait! That wraps up my week. What are some of your favorites this week?